As air and sea transport, road transport is a logistical solution compatible with many needs, for businesses and individuals. We can organize, coordinate and ensure the complete administrative follow-up of all your shipments in France, in the European Union or in countries bordering the E.U (Eastern countries, Switzerland, Norway, England ...). 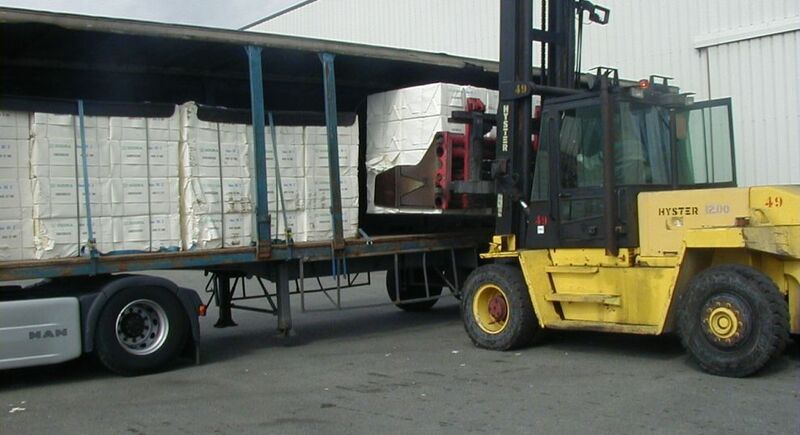 Our team manages the daily road logistics requests of many customers, located in Lorient and all over the country. Do not hesitate do submit your needs to us : we will guide you towards the best adapted road logistics service.